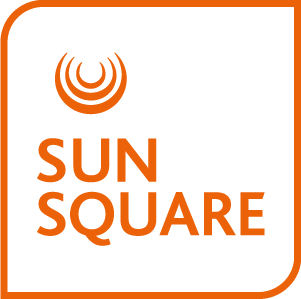 Our Montecasino accommodation is provided through 179 en-suite rooms, each boasting SunSquare Montecasino’s signature bright, modern style. Standard rooms are available, each fitted with comfortable queen bed and writing desk. Additional in-room comforts provided in each room include television with DStv, tea and coffee making facilities, air-conditioning, electronic safe, hair dryer, complimentary WiFi and wakeup facility for early risers. 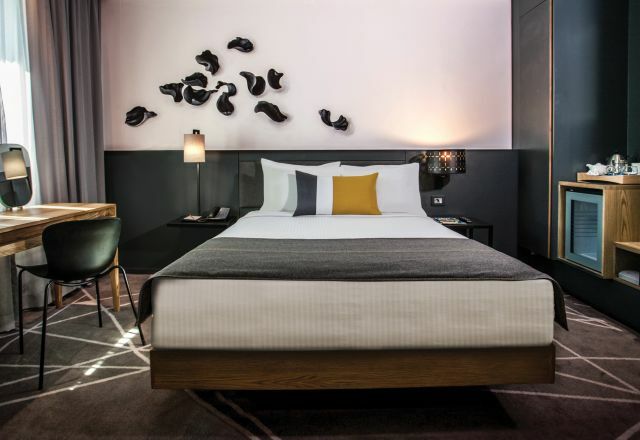 The contemporary flair and all modern amenities at our Montecasino hotel ensure business and leisure travellers a comfortable stay, while the hotel and surroundings have plenty to keep you entertained. Standard rooms have a queen bed with an open plan bathroom with separate shower.